Products There are 709 products. Every yachtsman knows the importance of a careful and reasoned choice of the sink for the kitchen and the sink in the bathrooms of his boat, which needs to take into account, in addition to aesthetics and design, functionality, resistance and maintenance needs. BARKA is among the few operators able to offer a wide range of sinks and washbasins of high quality steel, designed and produced in Italy specifically for boating, with finishes, sizes, shapes and features able to satisfy every need. 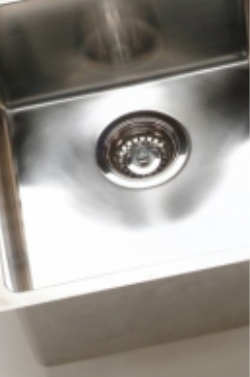 All BARKA sinks and washbasins are made of 18/10 stainless steel, a material that provides strength and corrosion resistance in the harsh marine environment and therefore durability. 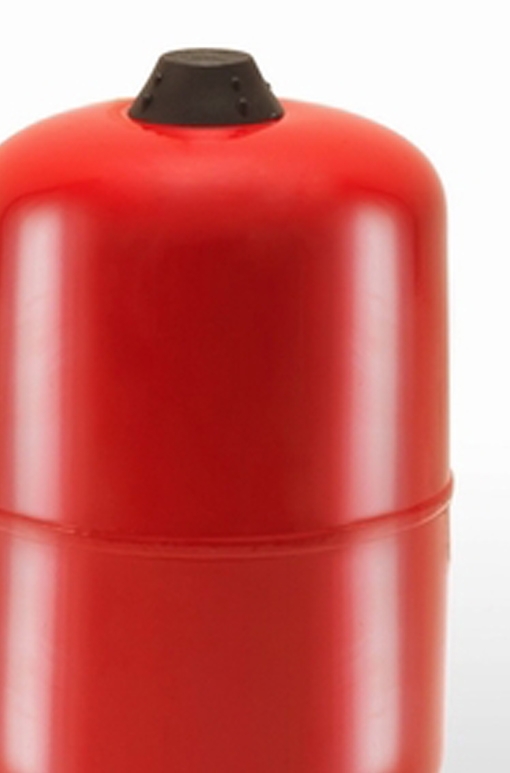 They are also characterized for the most elevated thicknesses in comparison to the competing products, which guarantee greater shock resistance. 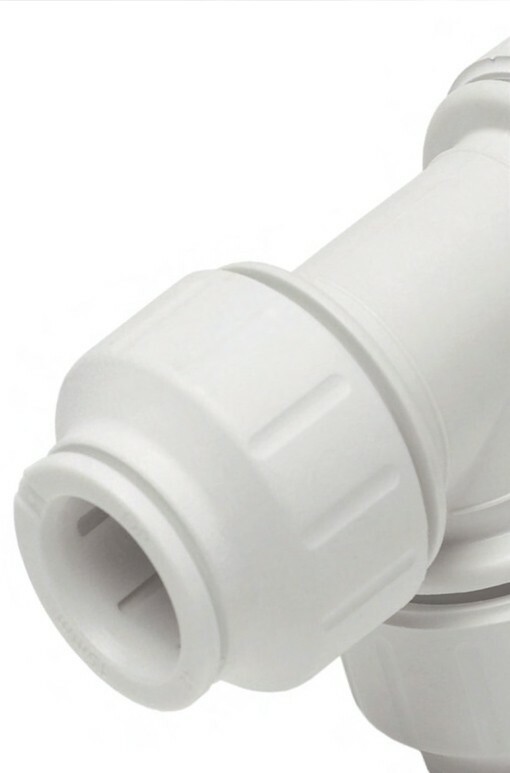 The total water drainage is always guaranteed by the lowered drain holes or by tilting the bottom towards the drain. The finish can be that elegant mirror polishing (hand made), or you can opt for satin finished, more comfortable to clean. BARKA is able to offer both single and double sinks, of different sizes and shapes (rectangular, square, oval, cylindrical), for flush-mounting or undermount, this latter mounting that covers the surface occupied by the sink, when not in use, to exploit the space. The selection of BARKA in relation to sinks and washbasins is complemented by a wide range of drains of different types suitable for different installation requirements and designed to have as little space as possible considered confined spaces for recreational boats. Robustness, durability, refinement, customization and competitive prices, are the qualities of the multiple sinks and stainless steel sinks for boating offered by BARKA, which is able to meet every need in this regard. Boat reflects the tastes of the owner, must be fast, have good stability in the water, and aesthetically beautiful, to provide a good navigation in complete safety. 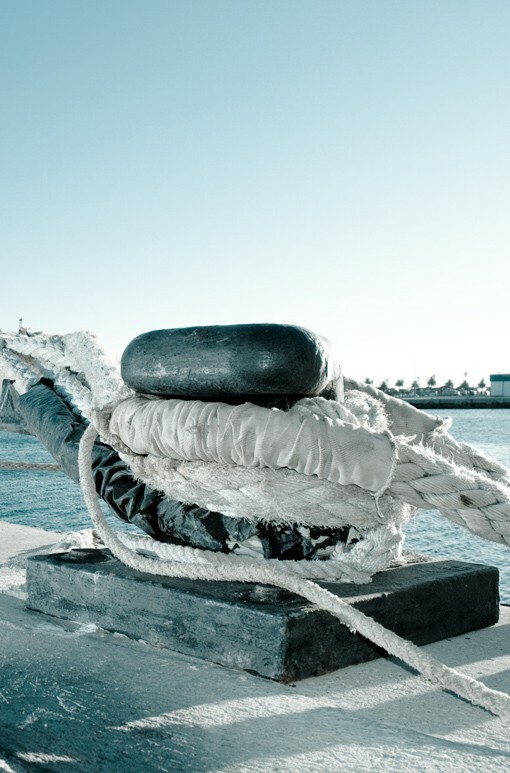 The boat is a "luxury item" and as such needs quality equipment, the choice of the sailing fitting must be carried out wisely and thoughtfully to fully respect the safety rules and get maximum comfort. 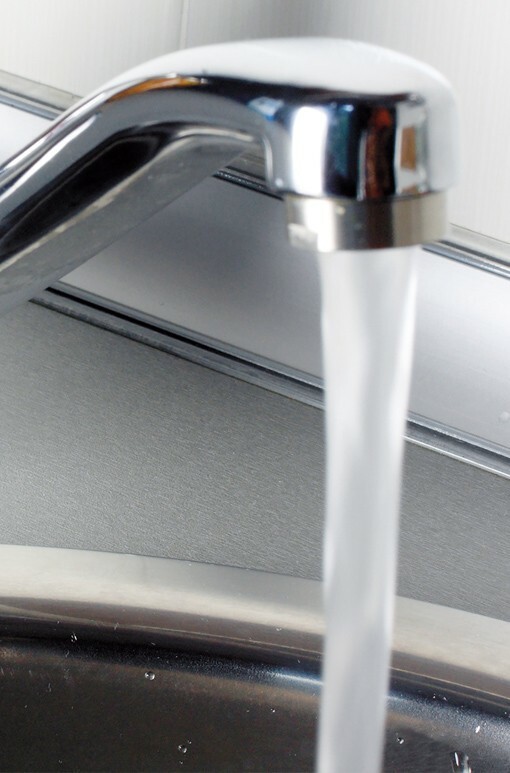 For quality taps it is necessary to hire experts in the field that offer efficient and resistant boating products. 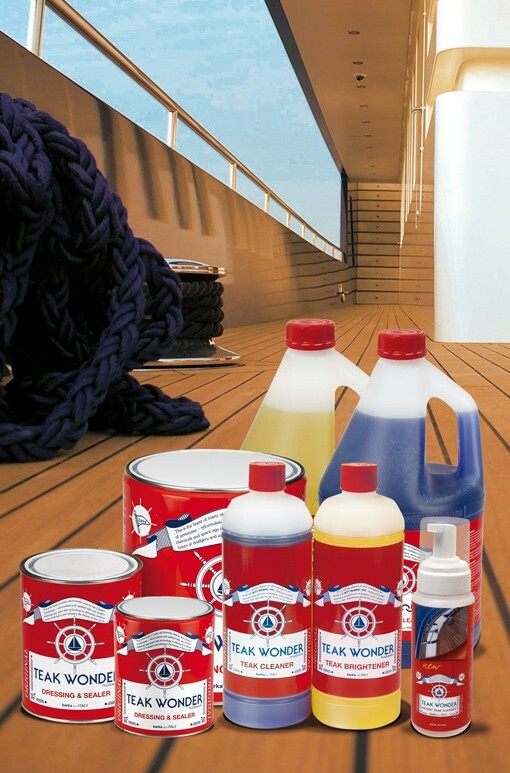 Barka is a company operating in the marine field since 1966 with success, offers a wide range of quality products for your boat, such as faucets, sinks, pumps and filters satisfying every need. It has headquarters in Milan, but also opens its shop in Rome and Bergamo. 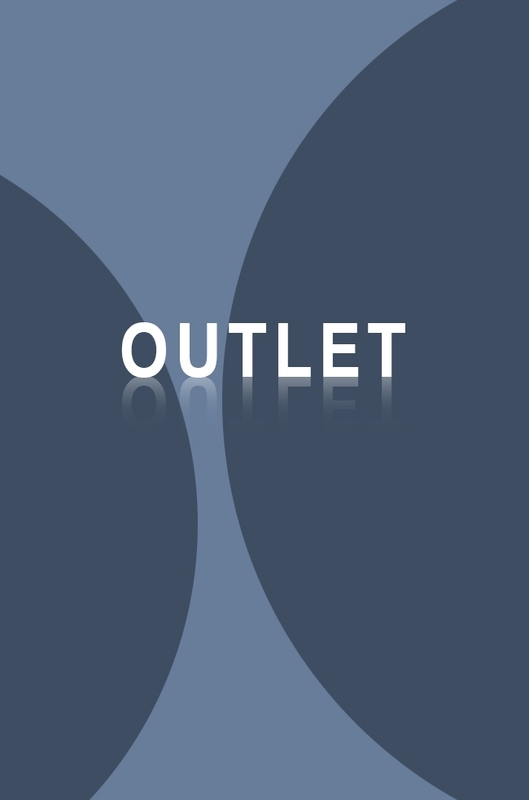 Its interesting online shop, offers the sale of accessories in the comfort of your own home. But let’s enter the heart of the catalog to describe the products for sale of this great company. 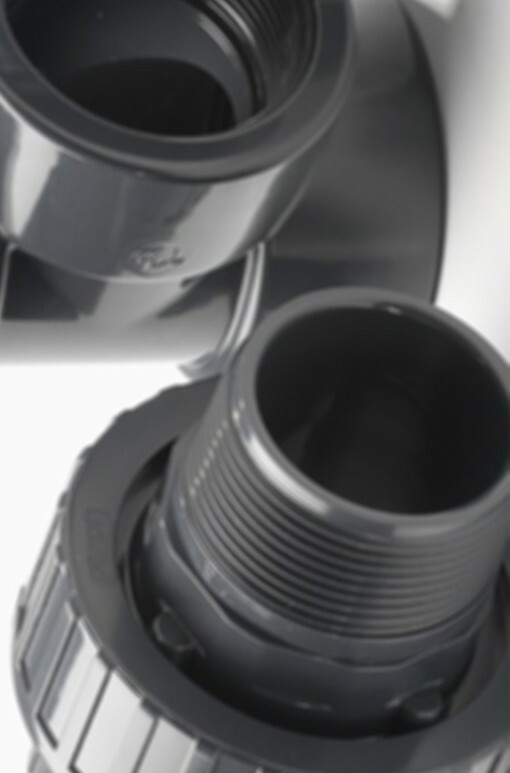 The Rubik series offers functional and technologically advanced single control-lever faucets. The single-control lever mixer MQL 1500 is made of ceramic and is high 37,5cm for a length of 19cm. 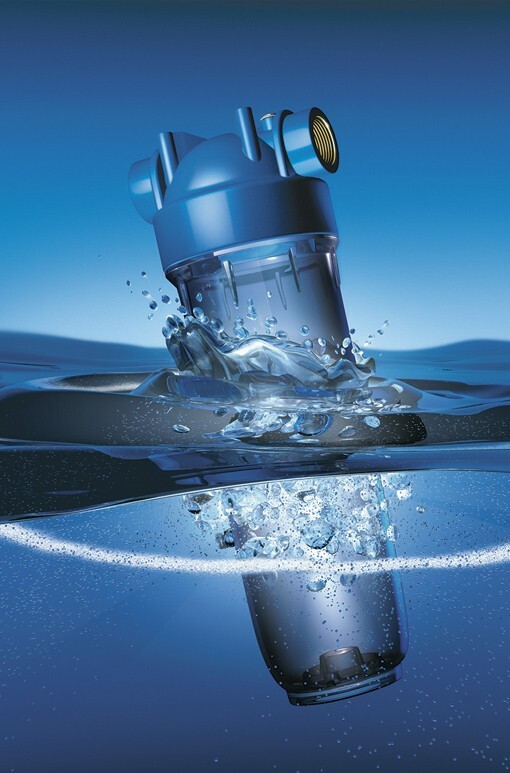 Equipped with an internal disk in the tap, provided with a sealing gasket, it facilitates the displacement flow and a swiveling tap to handle much more easily the jet water into the basin. 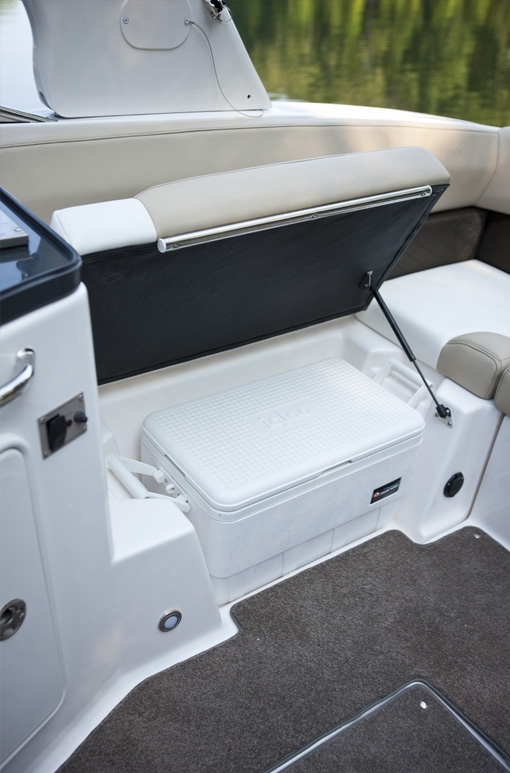 It includes a locking latch, sealing device to ensure tightness and the flow of water. MQL series 1100 B bidet offers an elegant chrome mixer, to maintain its shine intact over time, 19,5cm high and 12.5 cm wide, more streamlined to make the most of limited space in the bathroom of a boat. Swivel mixer tap allows a substantial flow of water, adjusting perfectly the mixing of hot and cold water. The Barka taps offers innovative products even in the "shower". The mixer MD 6551 is composed of a body in one block chromed brass, shower ABS thickness is removable, for a space-saving solution is available in a shorter version. The device has buttons that allow the exchange to move from full jet to closed spray-can, for a relaxing shower. The Model MT 9000L is a thermostatic mixing valve, with low weight allowed removing excess metal; innovative and functional, has a chromed brass body, of ABS handles also chrome and a 38 ° lock button, for a perfect temperature regulation. 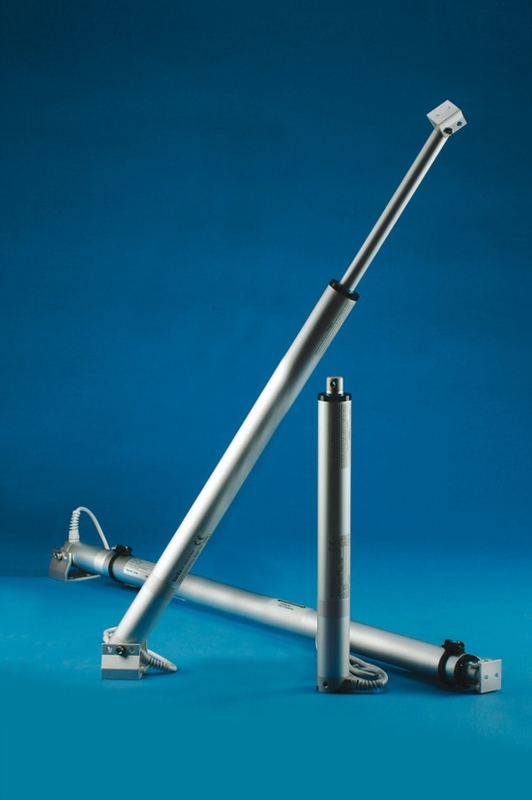 We produce and supply a wide range of electrically powered struts to suit many different applications in addition to lifting engine covers and hatches. Different solutions are available to get the most appropriate device for the job, with thrusts from 100 to 1000 Kg, strokes from 5 cm to 3 meters, speed from 2 through 36 mm/sec on either 12 or 24 Volt DC supply. Both “push only” and “push/pull” versions are available, with our without encoder (“sincro” or “macro”). 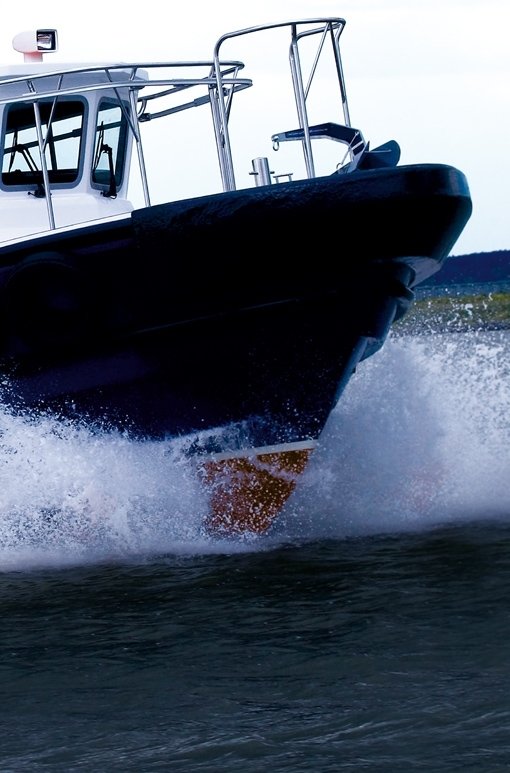 But what all our struts have in common, is having been designed and built to work in a marine environment: their structure of anodized light alloy protects the motor and the mechanical from spray and salt. To select the appropriate strut suitable for your needs, you have to consider several factors. For instance, if the purpose is to raise a hatch which is the only access to a compartment, we would advise using the “push only” versions as these permit manual opening in the event of power failure. Otherwise, some solution will have to be provided to unfasten the strut from the outside. Other factors to be considered are the point and the angle of thrust that significantly affect the effort required. Moreover, if the lift reaches the tipping point, you must use a “push/pull” version that allows accompanying the opening and the closing in the recall. The installation of a pair of struts to work together without encoder, is possible only if to both the struts is required the identical effort, otherwise it is necessary to choose the synchronized version with encoder. 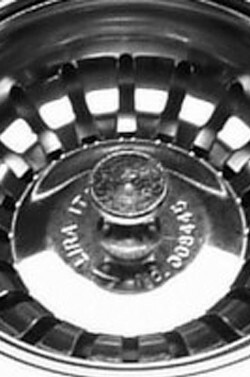 The pairs without encoder must be ordered as such: it is not possible to couple struts supplied as singles. 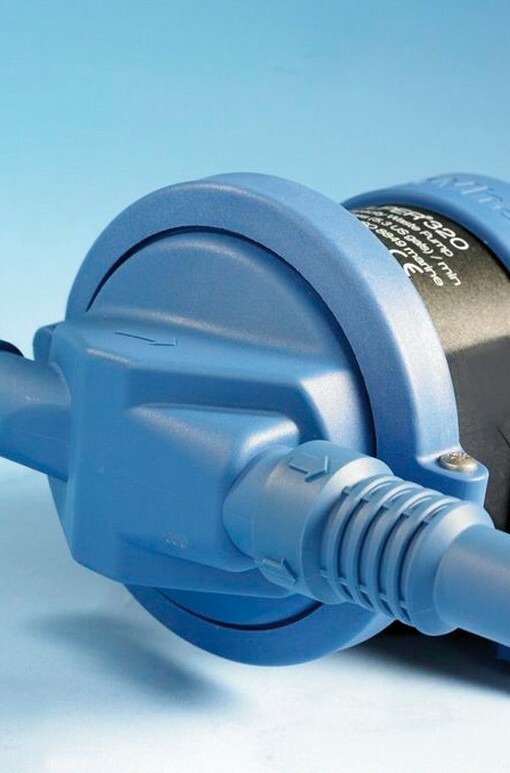 Struts with encoder, in the SINCRO version, can be programmed to operate in a synchronized manner up to a maximum of 6 of them at the same time. Instead, MACRO version allows to program the sequential operation of two or three series of struts (two singles, three singles, a couple and a single, two couples and a single, three couples, etc. ), that can contemplate up to 10 separate movements to be memorized on each strut (single or coupled), in order to obtain the desired sequence of movements. For more details, please see relevant installation and use instructions. The barka two stages telescopic TV lift are incredibly compact, have a outstanding mounting flexibility and ease of set-up of the translation. When shortened, the vertical height of each model is less then it's stroke: that reduces the depth necessary for the locker containing the TV screen. Available with a stroke of 500 - 650 and 800 mm and with the choice of floor or bulkhead mounting. 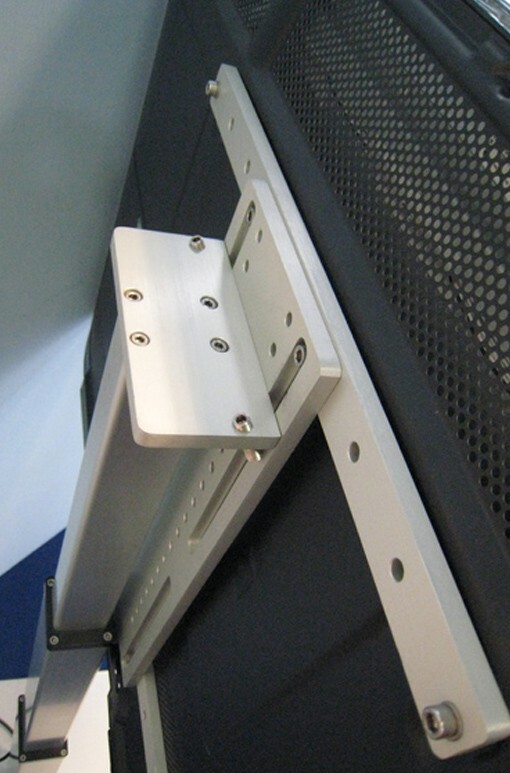 The TV mounting bracket can be lifted up to 36 cm over the minimum. The starting and ending points can be modified electronically to fit the individual requirements. All the versions are suitable for the VESA fixing points 100x100 - 200x200 - 300x200 - 300x300 - 400x300 - 400x400 mm. 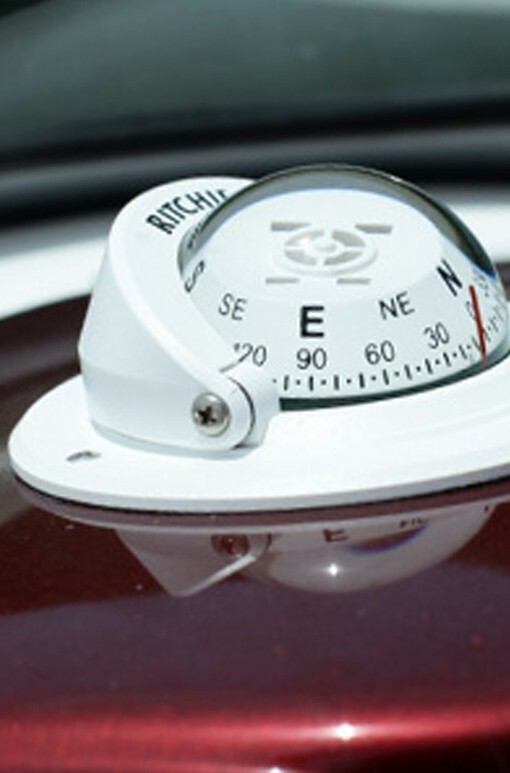 A remote control can be supplied as an optional. 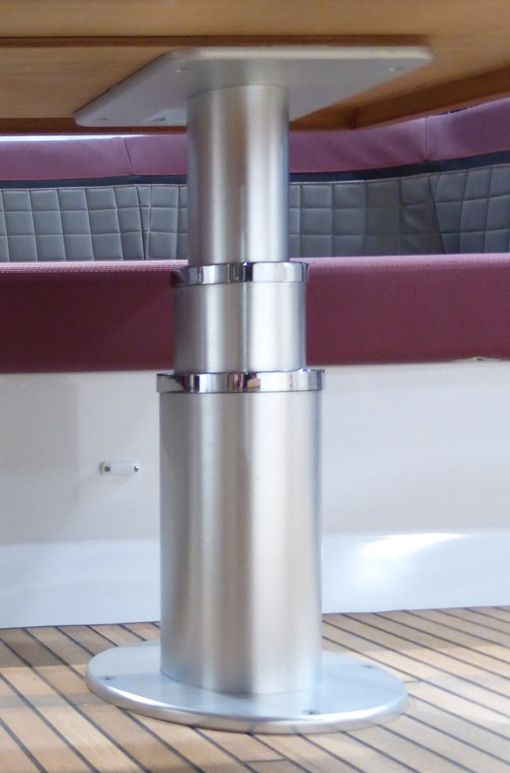 Engineered to work in the marine enviroment, these struts are built in light anodised aluminium alloy. Standard units can accept up to 26"TV screen. 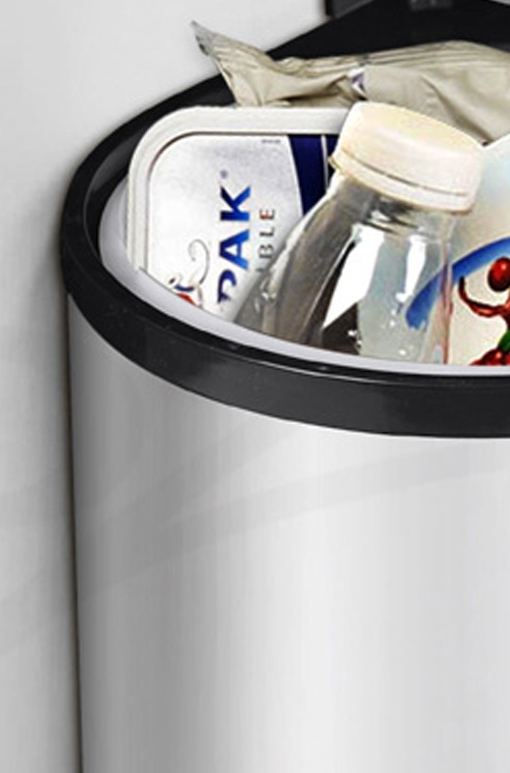 On request we produce units for larger sizes. Units with encoder have the fine position adjustment feature. 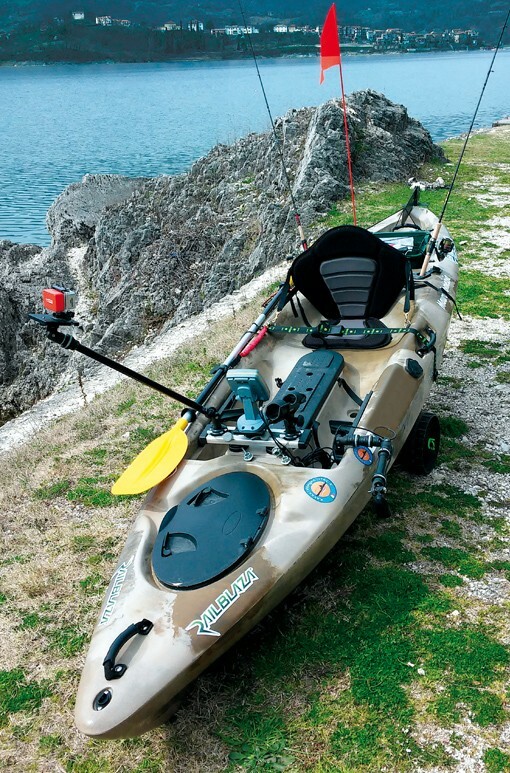 L’offerta di Barka Kayak Division comprende un’ampia gamma di kayak sit-on-top, pensati per il kayak-fishing e per il trekking nautico. 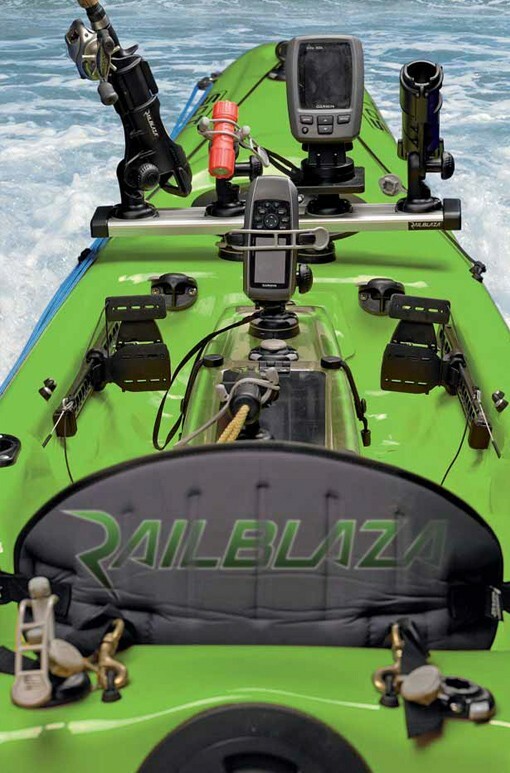 I kayak sono dotati, di serie, di accessori e basi RAILBLAZA. Sono disponibili vari modelli di kayak monoposto, tandem e 2+1 e diversi colori. Basi per il montaggio di accessori RAILBLAZA, versatili e facili da usare! BARKA è il distributore esclusivo per l’Italia degli straordinari prodotti neozelandesi RAILBLAZA. Si tratta di un’ampia e innovativa gamma di basi e supporti per il montaggio di vari accessori su kayak, gommoni, imbarcazioni, quad, fuoristrada, pareti, etc..